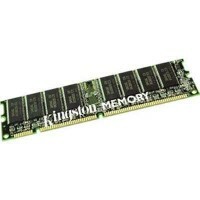 "Warranty label" please do not remove!- Kingston KVR16N11 / 8G PC3-12800- 1024Mx64, non ECC, 240 pin, CL11- 1.5V, unbuffered, 1600Mhz- 10 years warranty / daily rate! 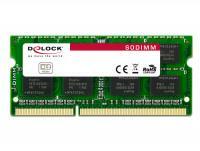 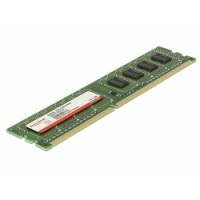 Description:This SO-DIMM by Delock is due to its construction most suitable for laptops and industrial PCs. 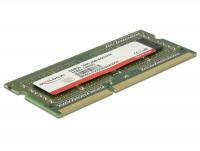 Furthermore it supports an operation with 1.35 V (low voltage) and 1.5 V.
This SO-DIMM by Delock is due to its construction most suitable for laptops and industrial PCs. 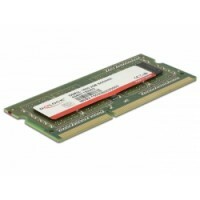 Furthermore it supports an operation with 1.35 V (low voltage) and 1.5 V.